It’s here!! And it’s amazing!!! 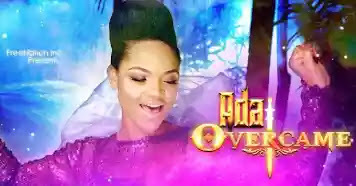 FreeNationINC and TYMEntertainment proudly presents the new music video “I Overcame” (The Official Video) by Award winning gospel artist Ada. We overcame by the blood of the lamb and by the words of our testimonies, Hallelujah.